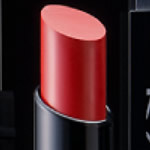 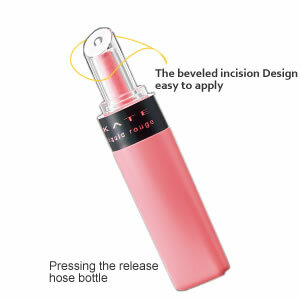 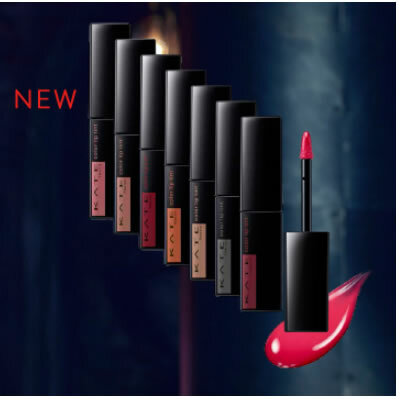 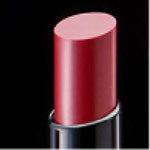 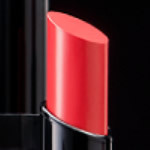 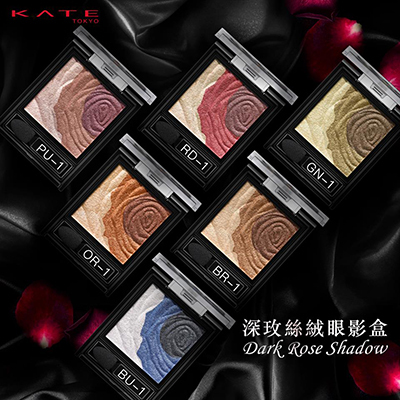 KATE Rouge High Glam 極致水感特色唇膏. 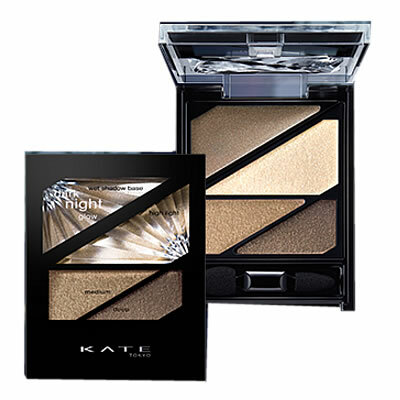 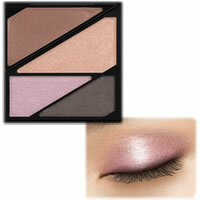 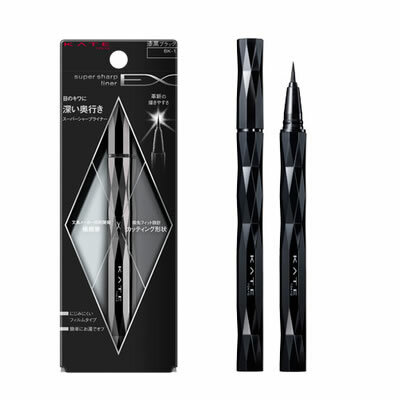 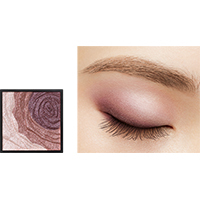 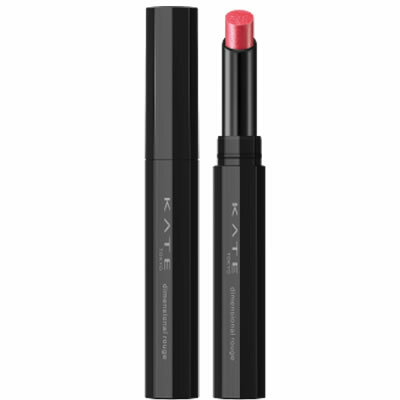 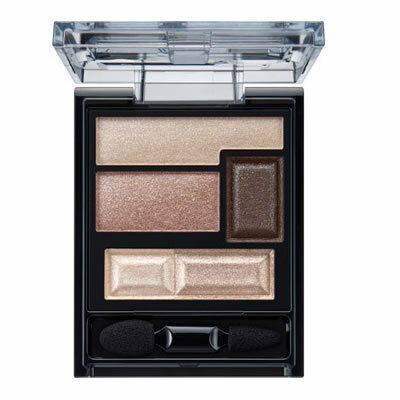 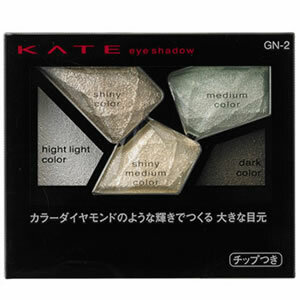 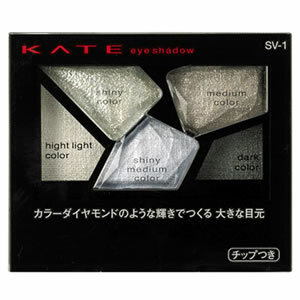 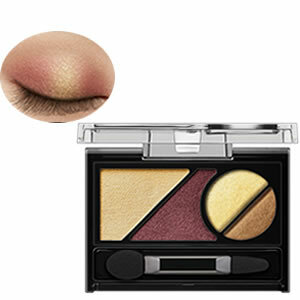 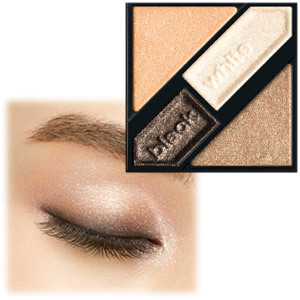 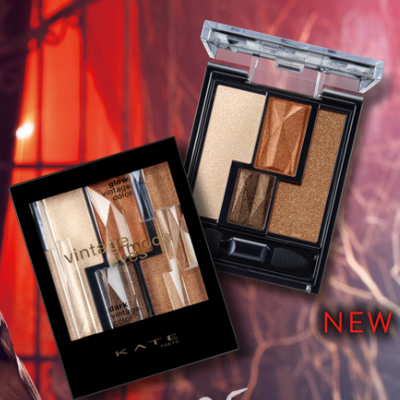 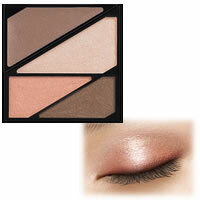 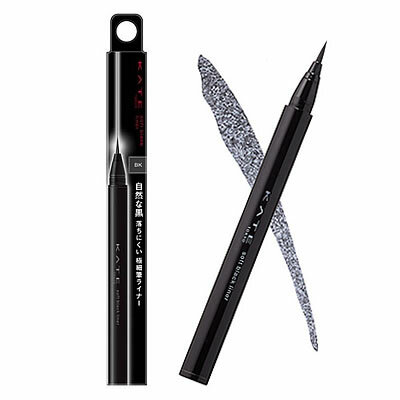 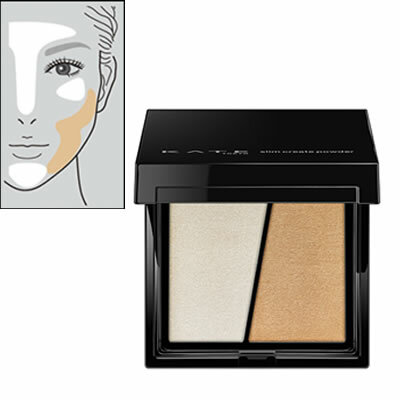 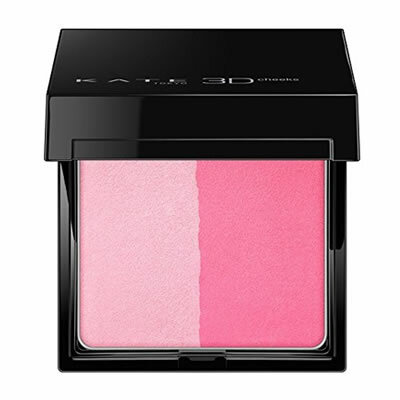 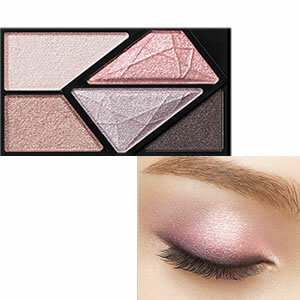 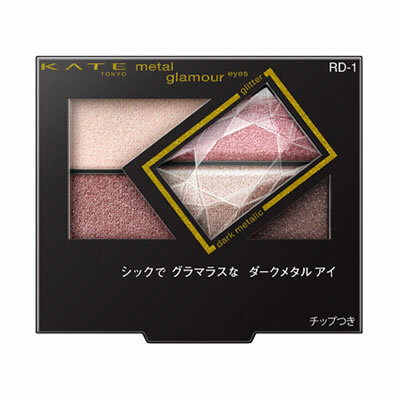 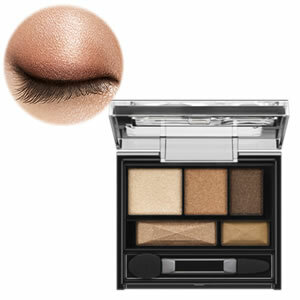 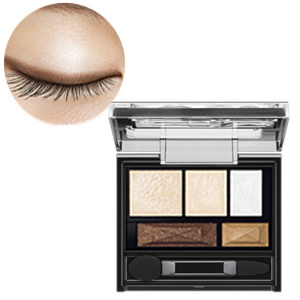 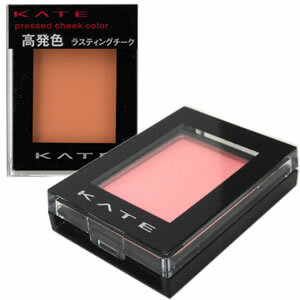 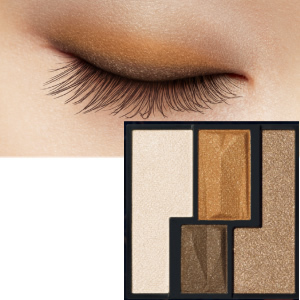 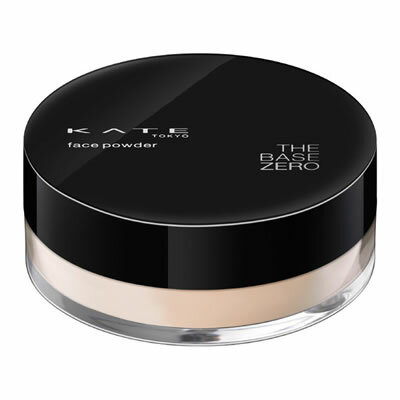 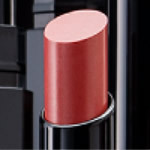 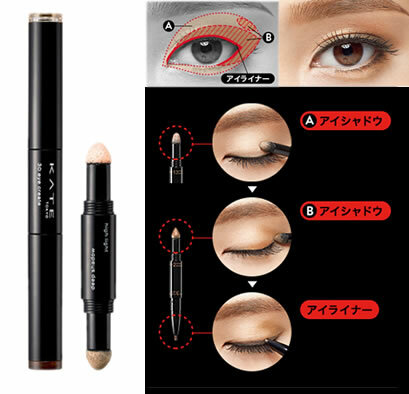 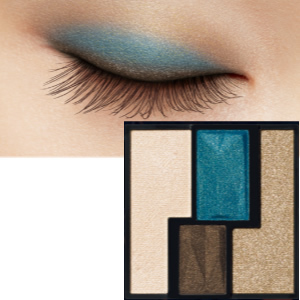 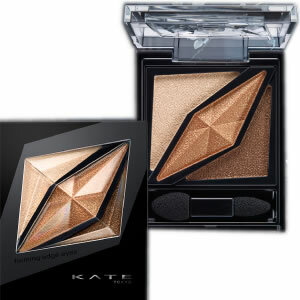 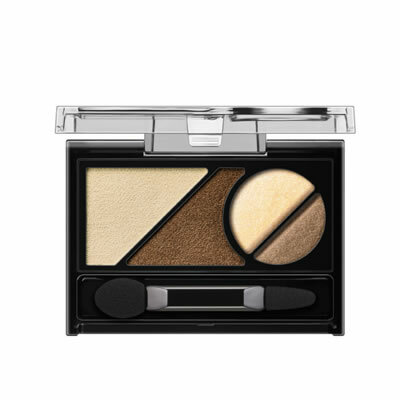 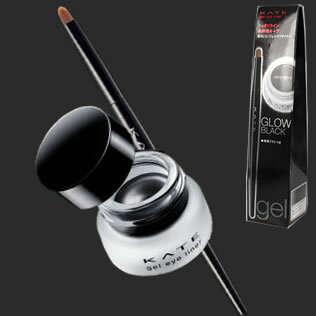 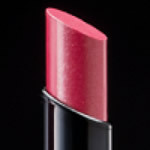 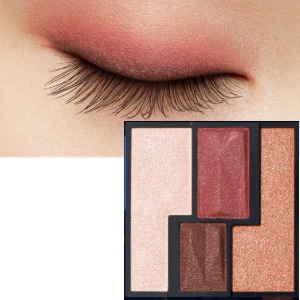 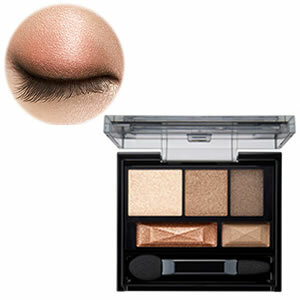 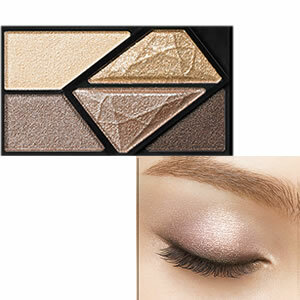 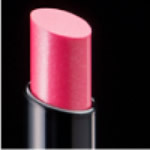 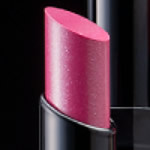 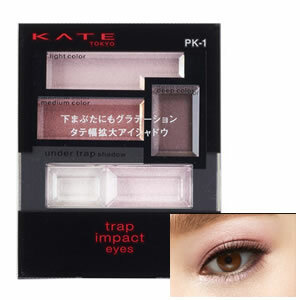 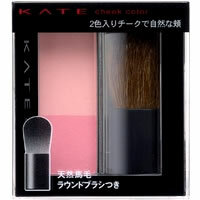 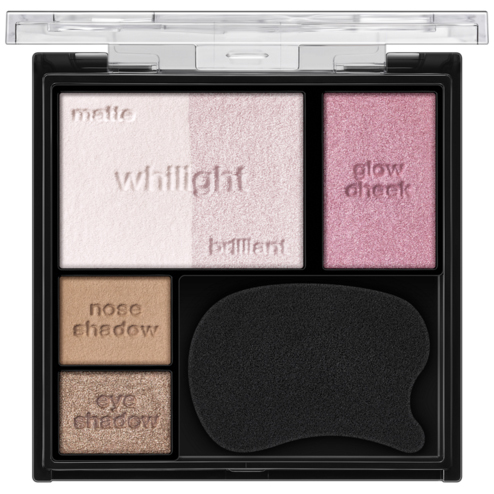 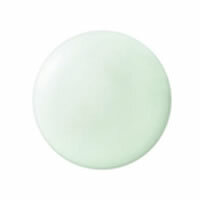 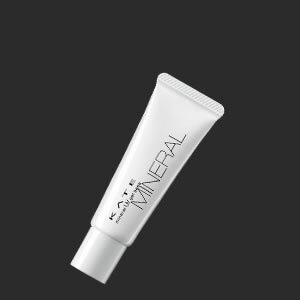 KATE gel eye shadow JC 宝石眼凍密. 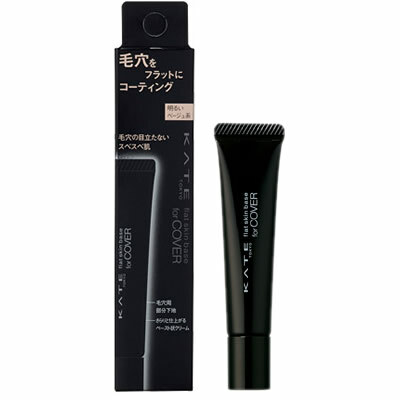 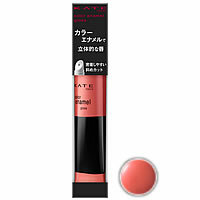 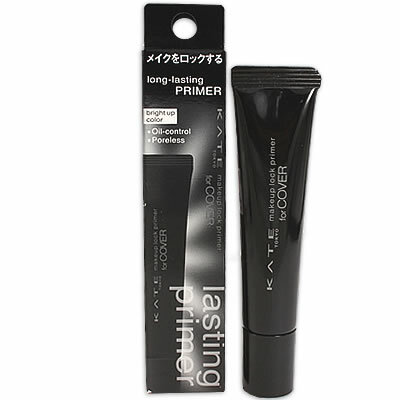 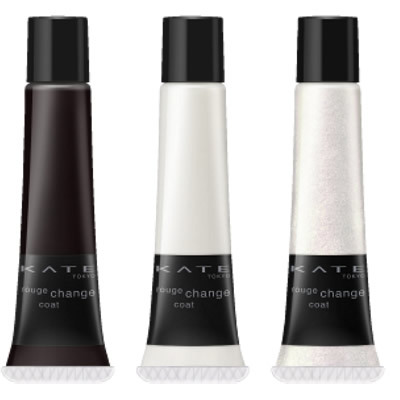 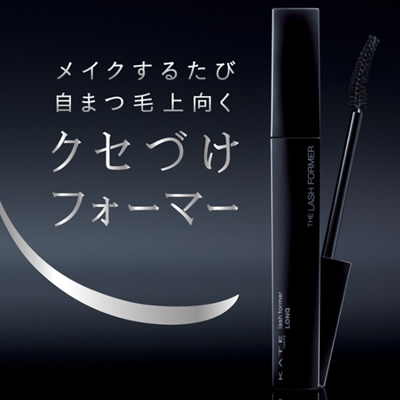 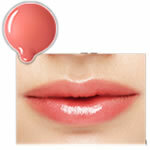 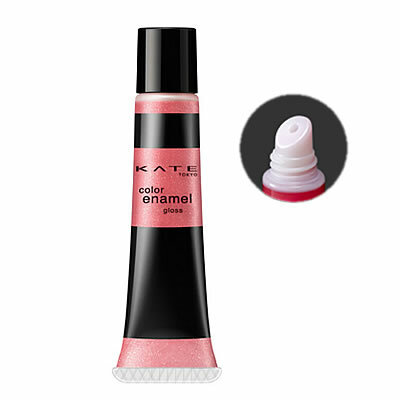 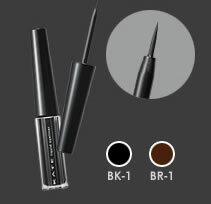 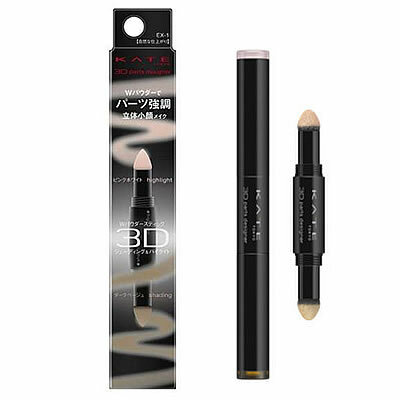 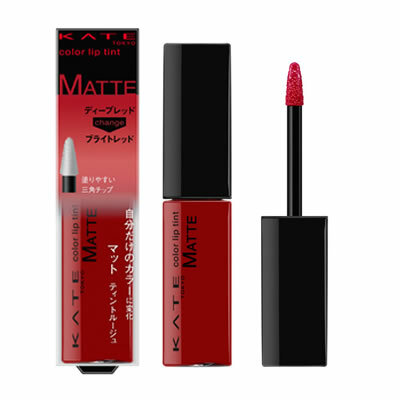 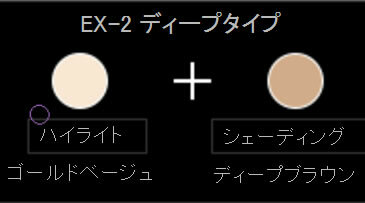 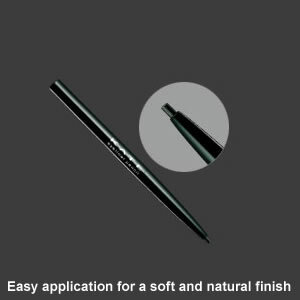 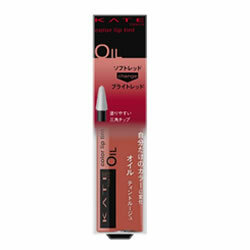 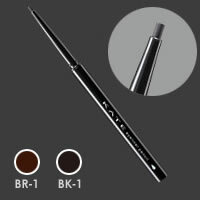 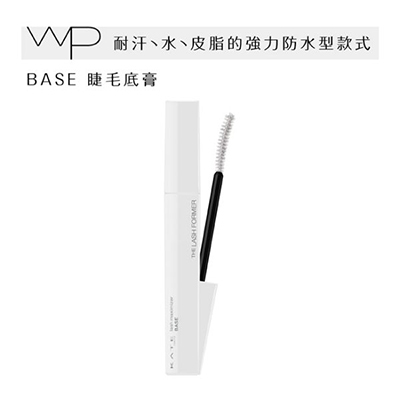 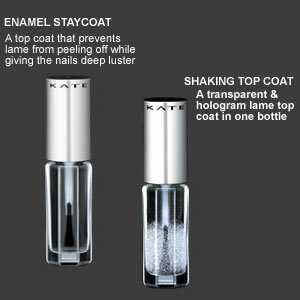 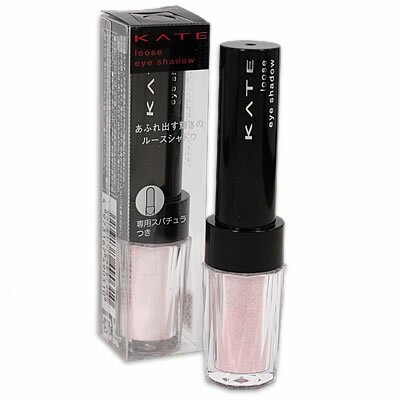 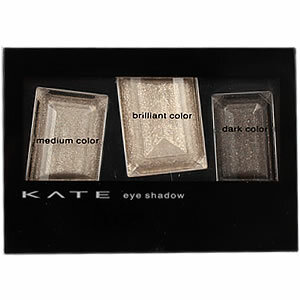 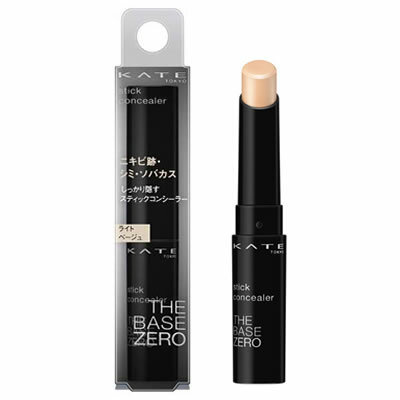 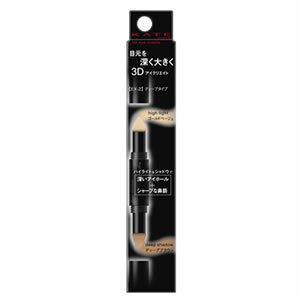 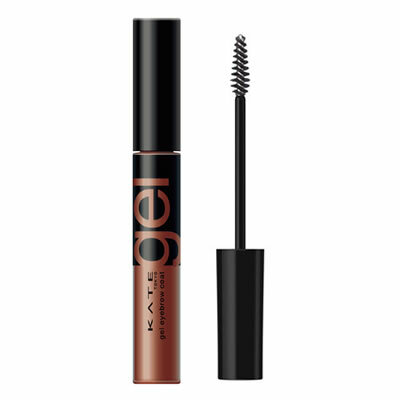 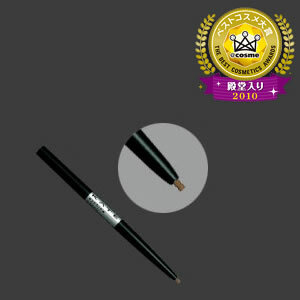 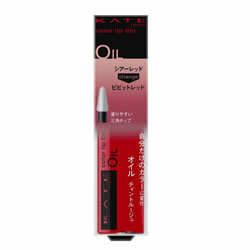 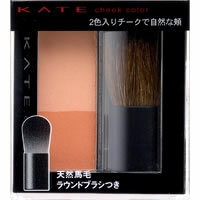 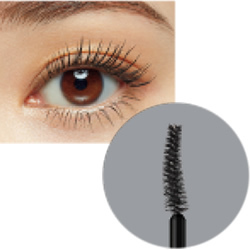 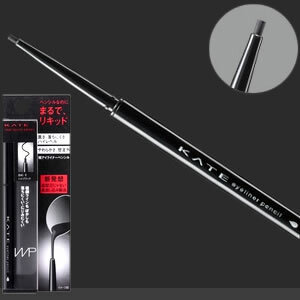 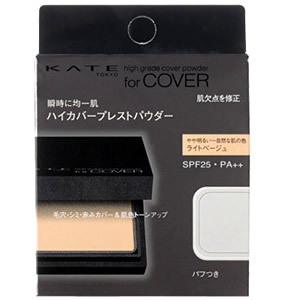 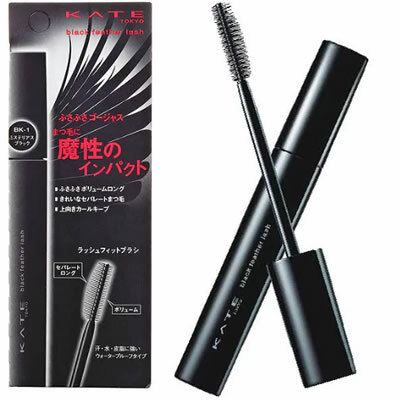 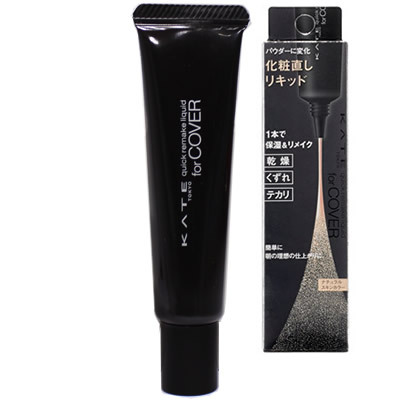 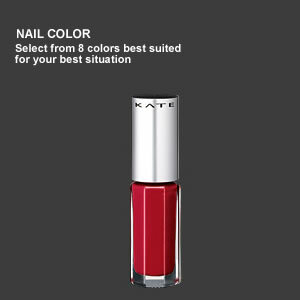 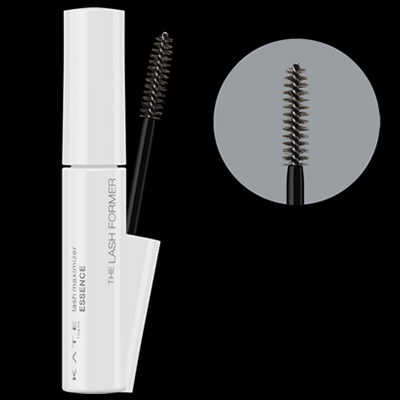 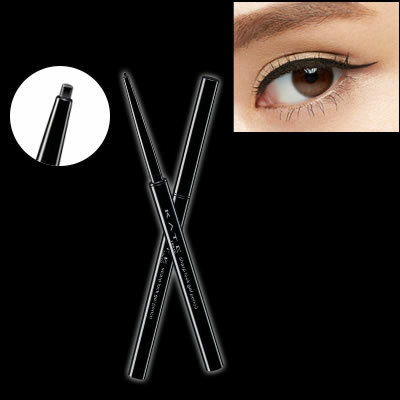 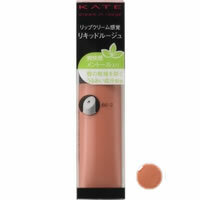 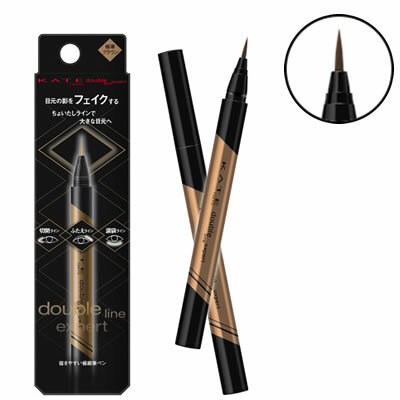 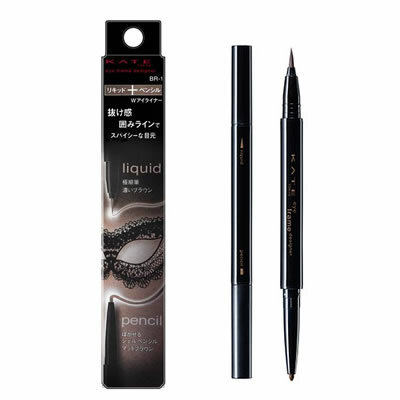 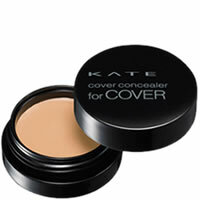 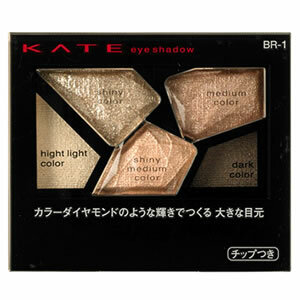 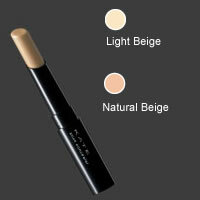 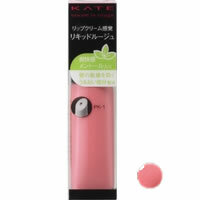 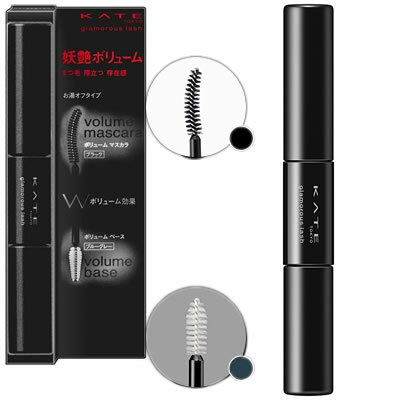 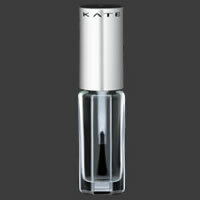 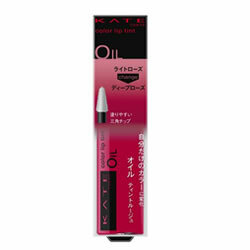 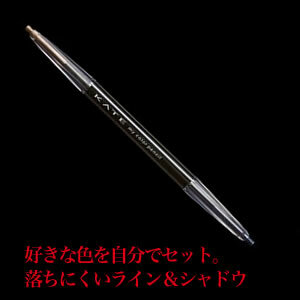 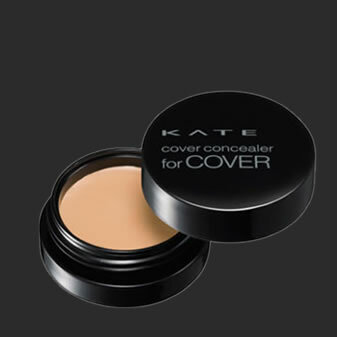 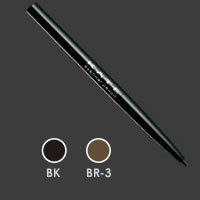 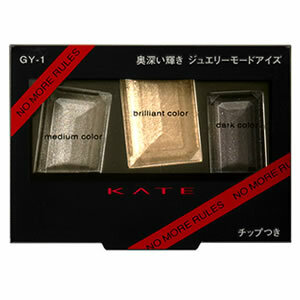 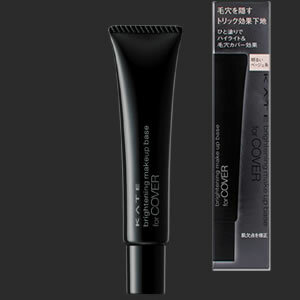 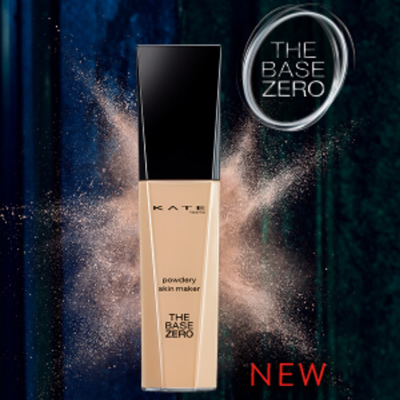 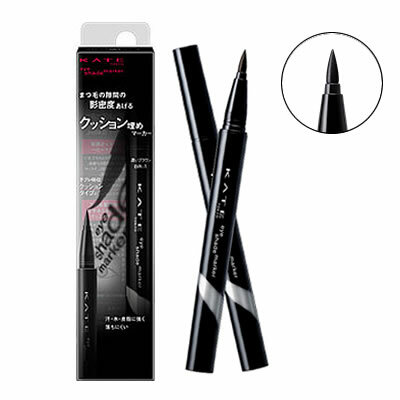 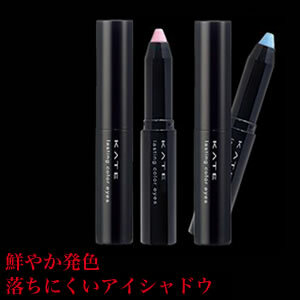 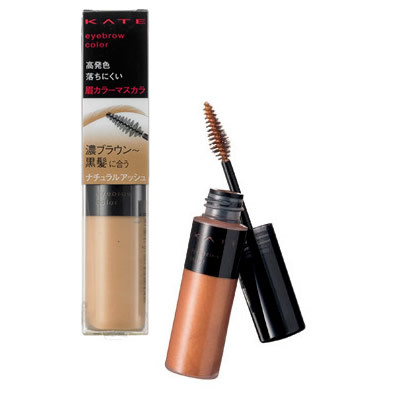 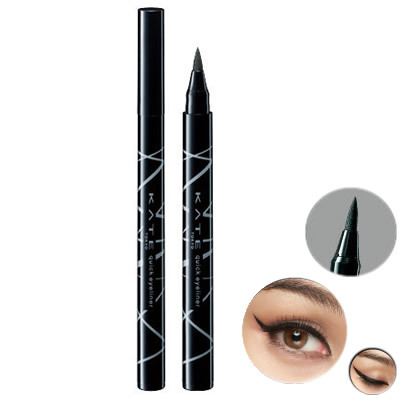 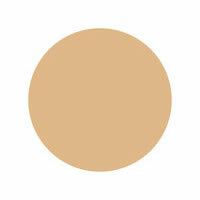 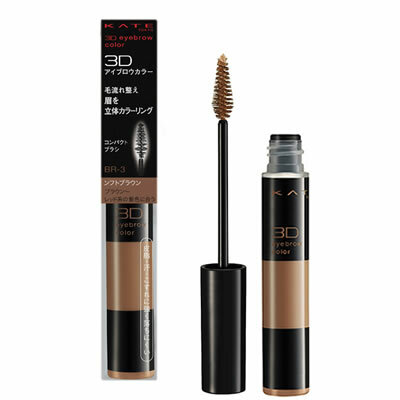 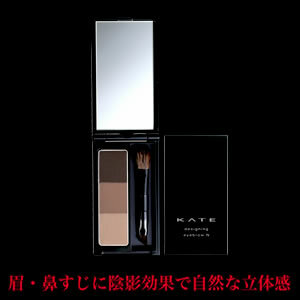 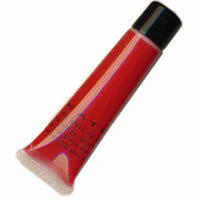 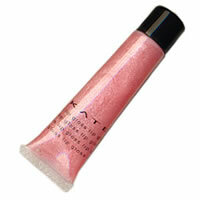 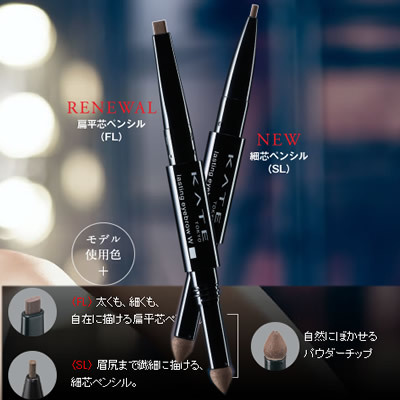 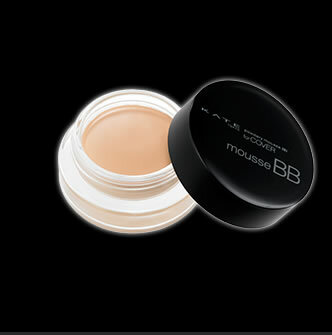 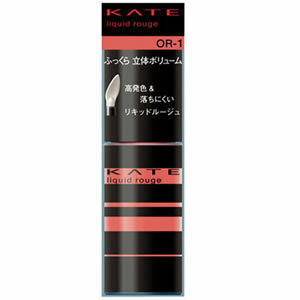 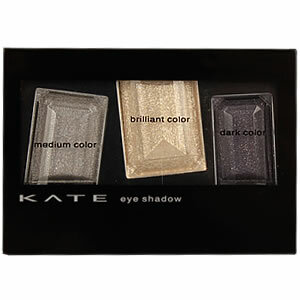 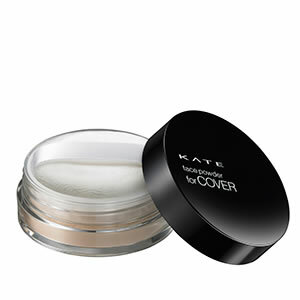 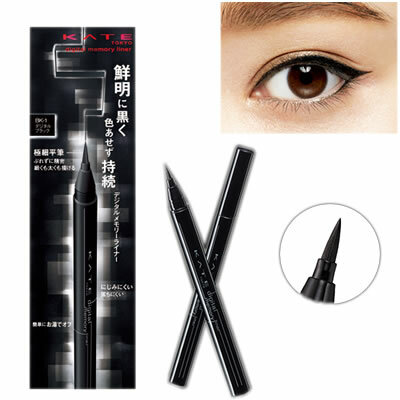 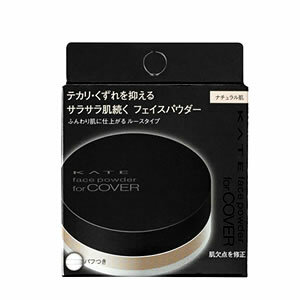 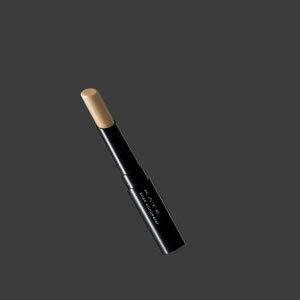 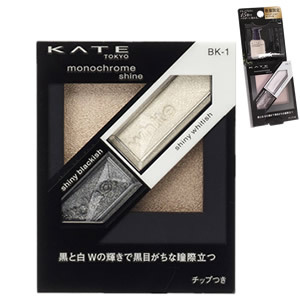 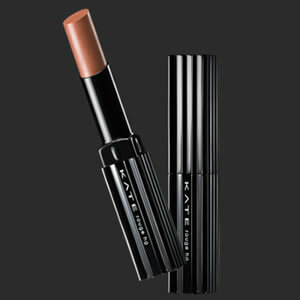 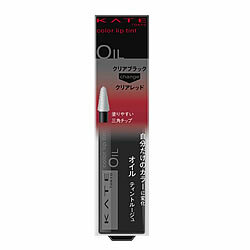 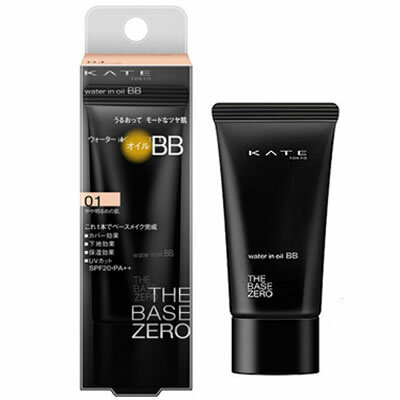 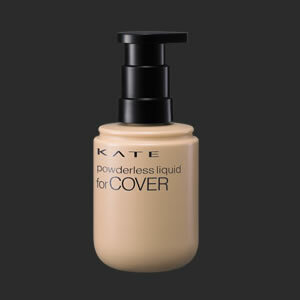 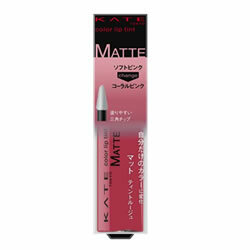 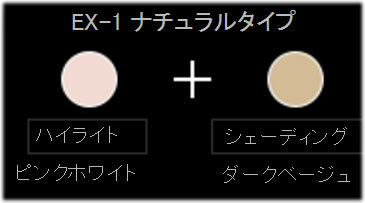 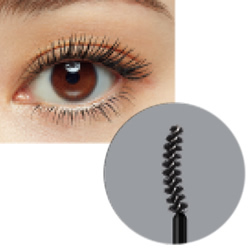 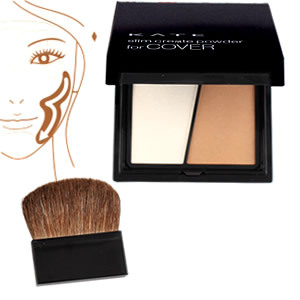 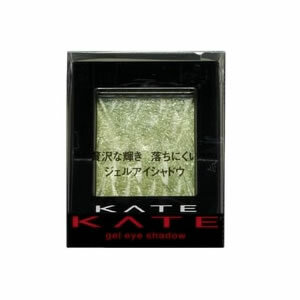 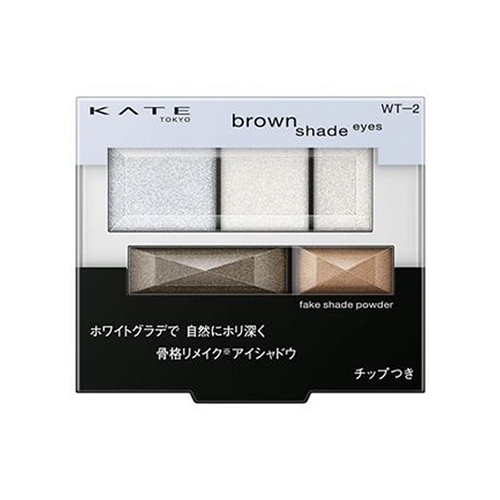 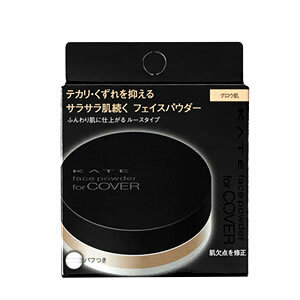 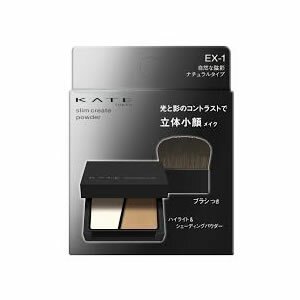 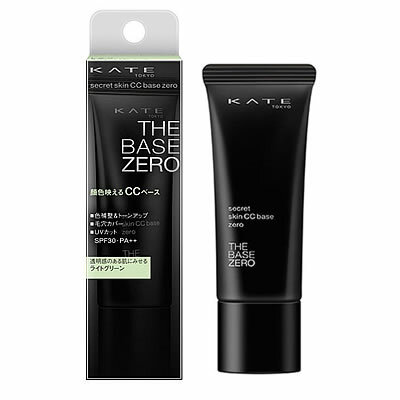 KATE eyebrow color mascara N.